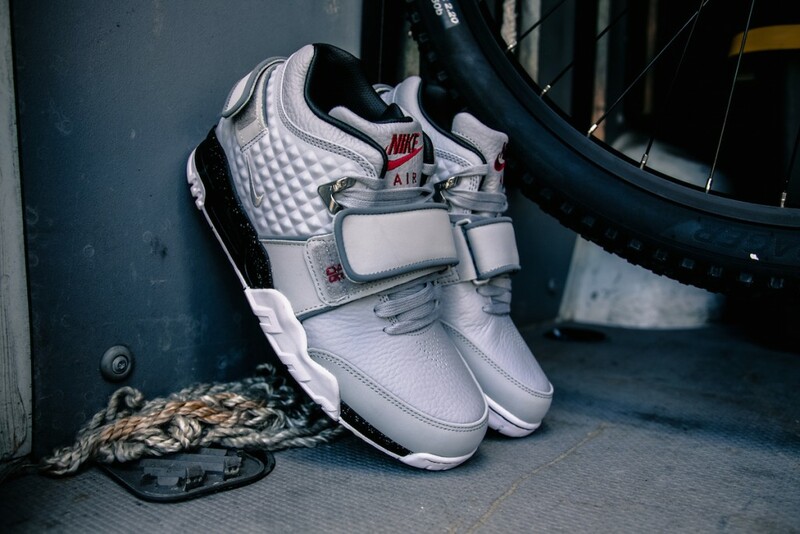 The Nike Air Trainer Victor Cruz finally dropped this past week to much anticipation selling out almost instantly on sites carrying the introduction wheat color way. 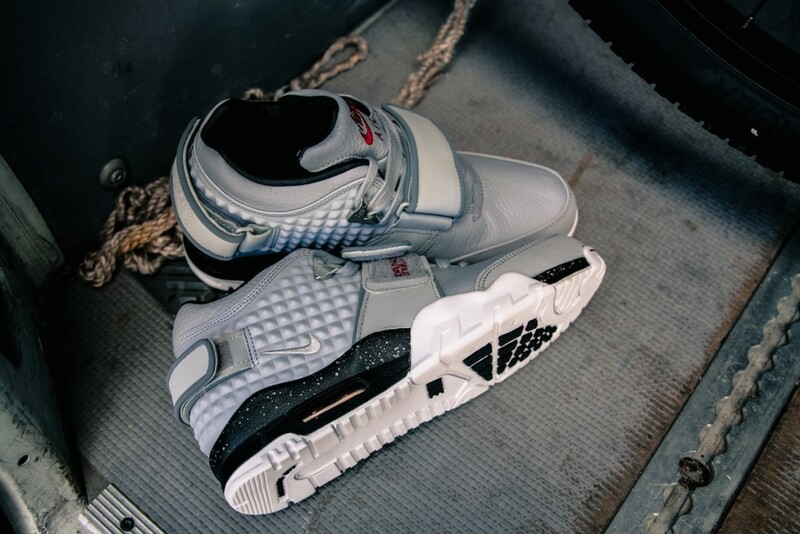 The anticipation for upcoming color ways is at an all time high and we don’t need to wait any longer as the new wolf grey color way is hitting stores. 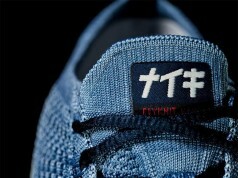 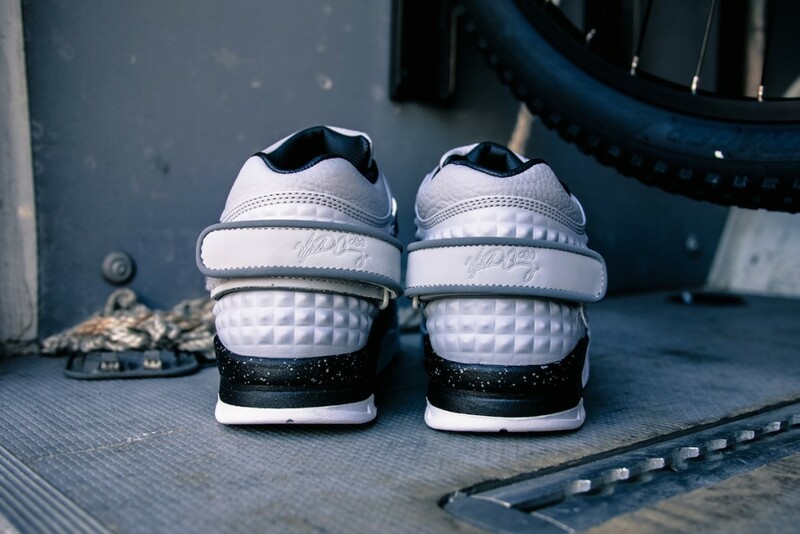 The shoe is covered an cool grey upper house it’s a whit sole and black midsole. 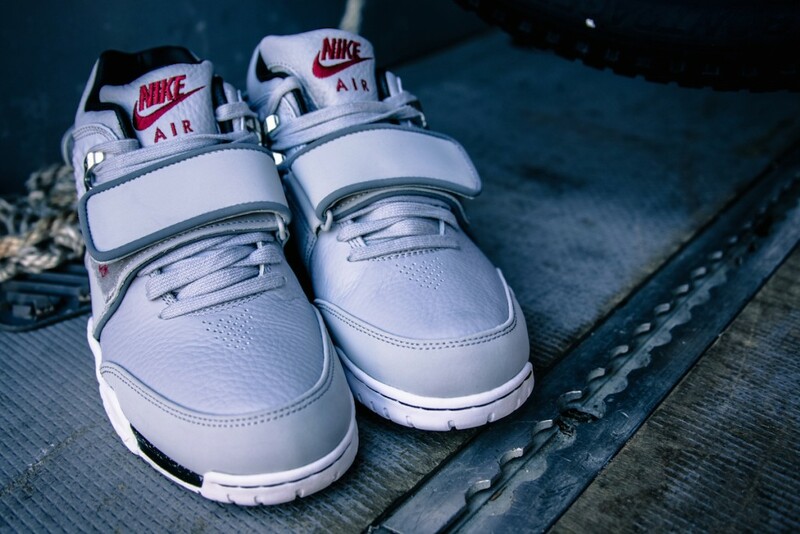 Red accents can be seen through such as the Nike logo on the tongue. 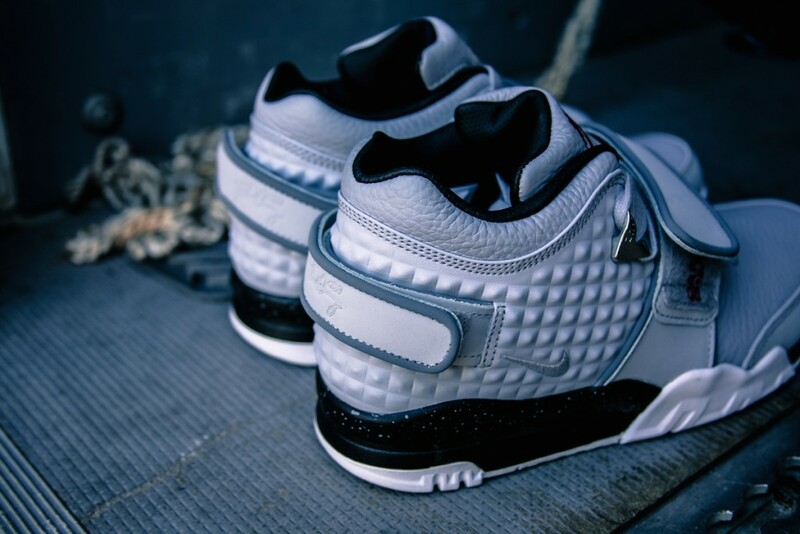 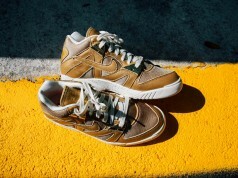 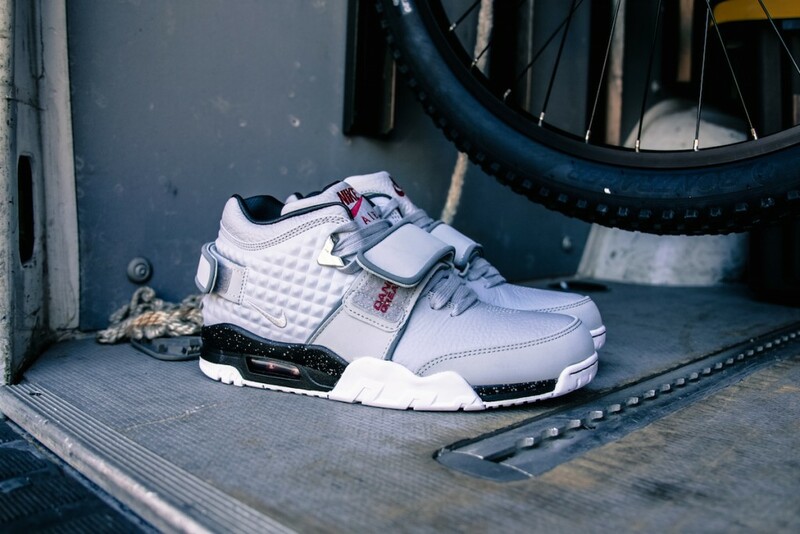 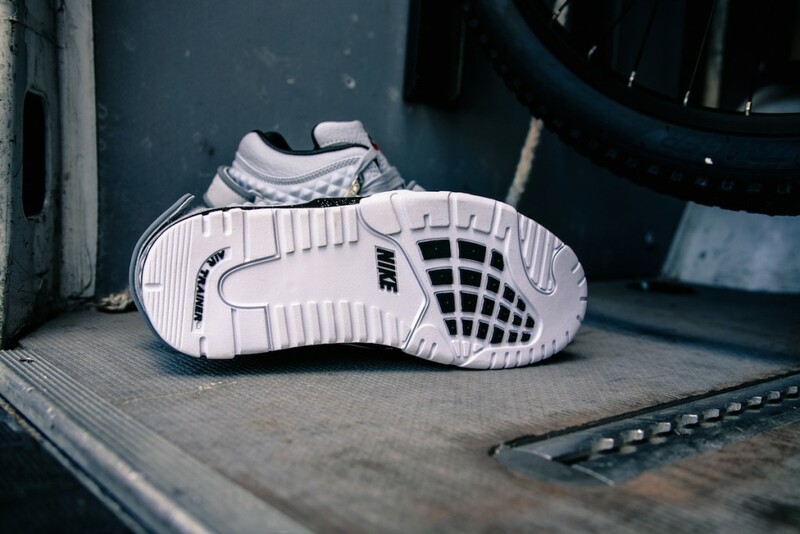 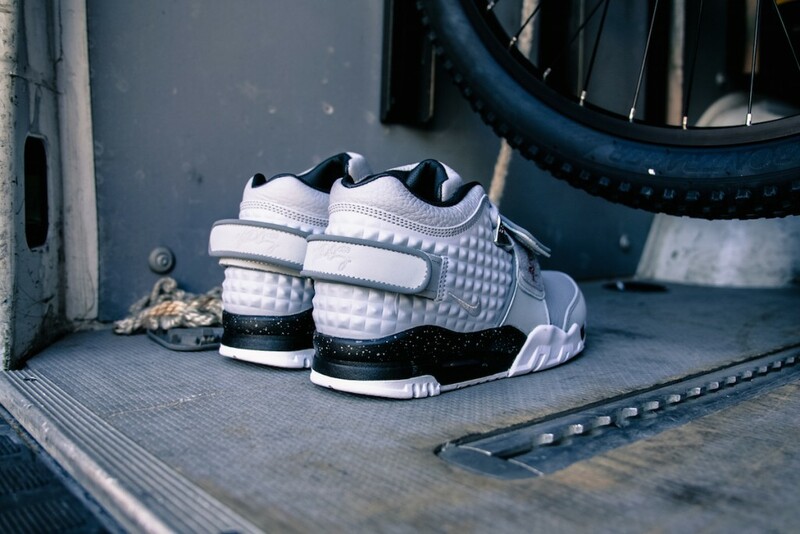 These Nike Air Trainer Victor Cruz are a must cop for me. 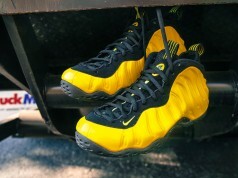 Let me know if you plan on copping below . 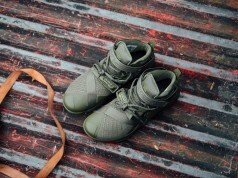 Next articleMore Pics of the Pusha T x adidas Originals EQT 93 "Black Market"